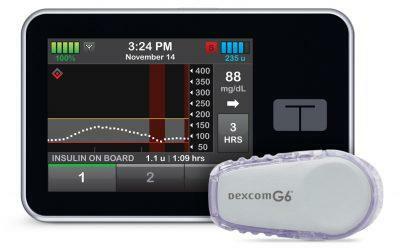 The U.S. Food and Drug Administration (FDA) has given its stamp of approval to an insulin pump as a member of a new category called alternate controller enabled (ACE) infusion pumps. This new classification is based on criteria outlined by the agency concerning a pump’s accuracy, reliability, cybersecurity and clinical relevance to patients. It also requires companies that apply for this designation to submit certain types of data, derived from studies that follow an FDA-approved design. The new ACE classification for pumps applies to any device built to infuse drugs (such as insulin) into a patient. In practice, it’s meant to encourage companies to design and build devices for diabetes that communicate seamlessly with one another, allowing doctors and patients to customize the chain of devices that works best for them. For more information about the new ACE classification, you can read the FDA’s news release on the topic.